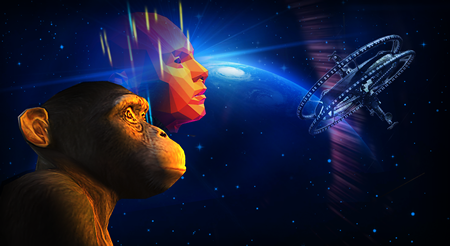 IN THIS COSMIC CLICKER GAME. 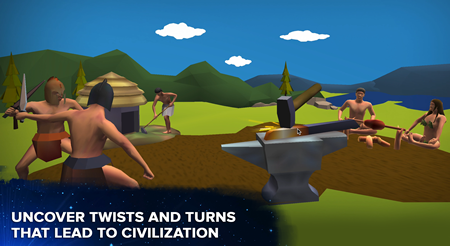 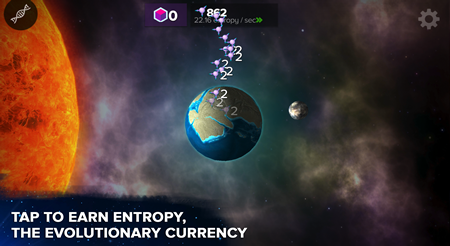 you engulf an entire planet with a civilization on the brink of technological singularity. 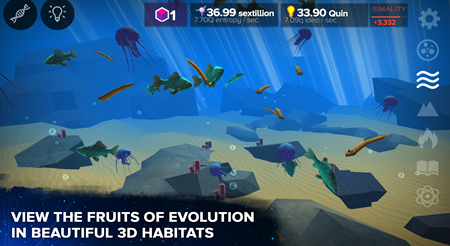 VIEW THE FRUITS OF EVOLUTION IN BEAUTIFUL 3D HABITATS. 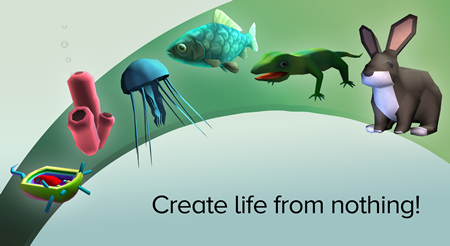 addictively fun, graphically beautiful, scientifically accurate, game about the evolution of life. 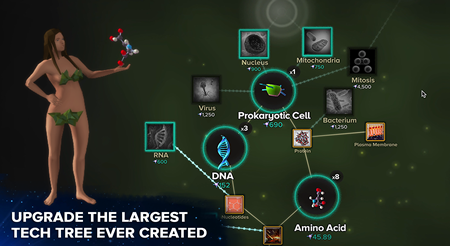 Copyright © 2019 Computer Lunch, LLC.